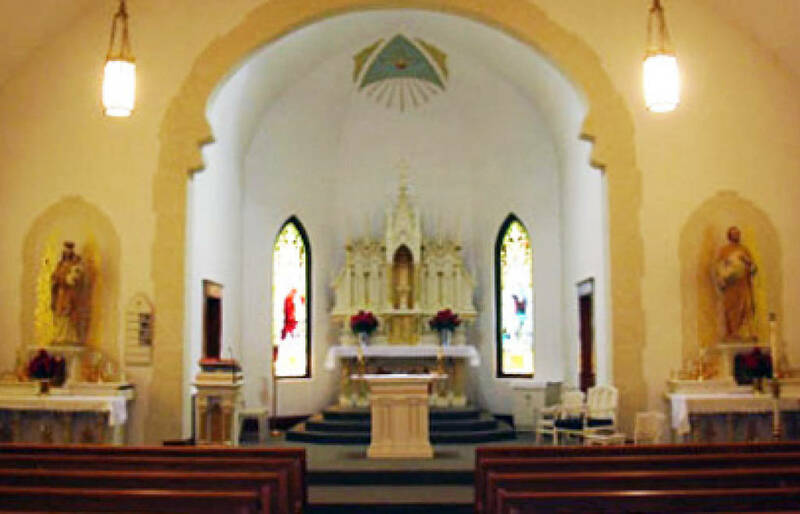 Immaculate Conception Parish was established in 1874. It was known then as Saint Clare Church in the Winnebago Agency. A class of 77 was confirmed by Bishop John Ireland on October 2, 1876; at that time it was still part of the Saint Paul Diocese. Father Augustin Ravoux from Saint Paul arrived to serve the Native Americans at the Winnebago Agency before the parish was established. Sisters taught the Native Americans in a school provided by the Bureau of Indian Affairs. The first church on the present property was built in 1876. The Jesuits from Saints Peter and Paul, Mankato had charge of the parish from 1876 until 1900, when the first resident pastor was appointed. The name of the parish was also changed from Saint Clare to Immaculate Conception in 1900. During the 24 years the Jesuits served the Church of St. Clare as missionaries there were 450 baptisms, 68 weddings, and 73 funerals. The first class confirmed under the new Diocese of Winona was on October 13, 1890 by Bishop Joseph Cotter; it was a class of 94. In June of 1914 a fire destroyed the first church. The cornerstone of the new, present, church was laid with impressive ceremonies on August 27, 1914. The church building was completed and approved by a special committee at a meeting on June 30, 1915. Since the turn of the century there have been more than 1,415 baptisms and 1,865 baptisms since the parish was established more than 127 years ago. In in 1963, a catechetical school was built but due to the shortage in sisters being available to serve, it never opened as a Catholic School. Instead it has served the people of the parish as a wonderful place to educate the children of the parish on our faith. In 2002, the addition of a handicap entry, elevator and gathering area was added to the front of the existing church building. 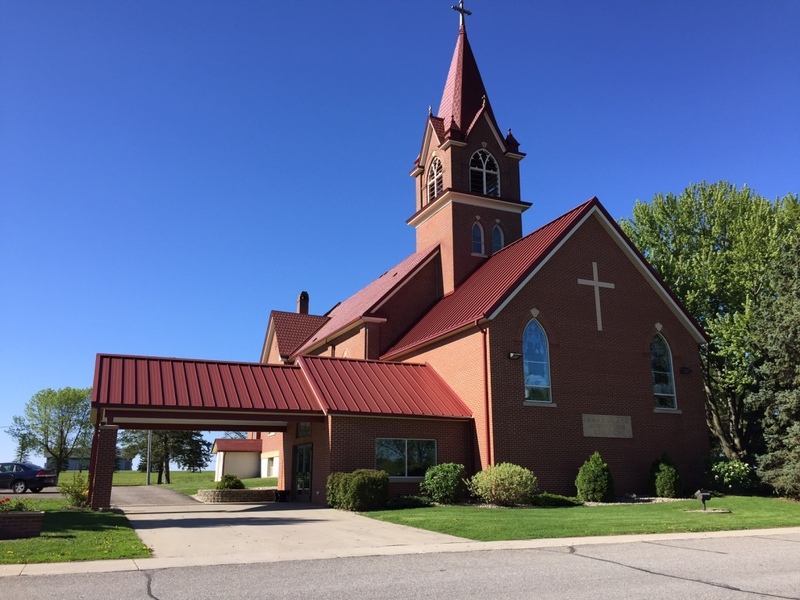 The Church of the Immaculate is beautiful, warm and welcoming country church located in the city of St. Clair. A vibrant faith formation program and active involvement of its faithful show that the Catholic faith is very much alive! Weekend Liturgies find the church filled with people sharing and worshiping. Father Schneider's inspiring homilies are certainly a draw as well, as he educates and breaks open the Gospel!